Don’t talk to people that you don’t know online and give out your personal details. Tell your parents/guardians or teacher if you are worried about anything or get unkind messages. Only accept friends that you know. If you get e-mails/messages from people you don’t know, don’t open them. Make sure you don’t upset anyone when playing a game online. You don’t have to win always! People might not be who they say they are. 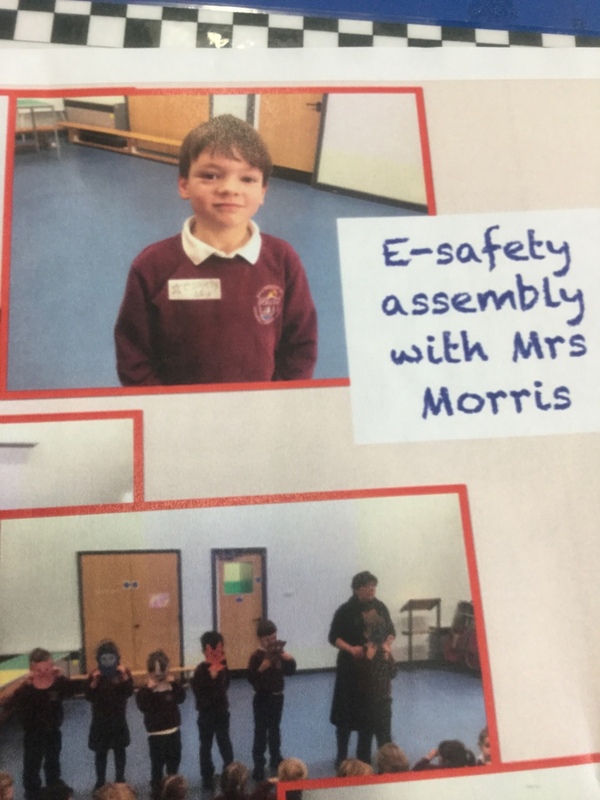 These are some of the e-safety messages we discussed in our assembly.